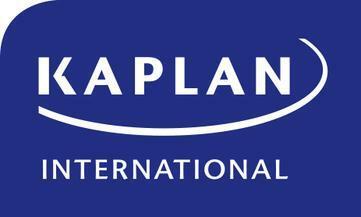 Study in Miami with Kaplan and enjoy glittering beaches, bright blue seas and year-round sunshine. Our school is in the Coral Gables area, just two minutes’ walk from the Miami Metro, bus stops and the free Coral Gables trolley service, with routes leading to the beach, the airport and the rest of Miami. The school has modern, air-conditioned classrooms and a comfortable student lounge.